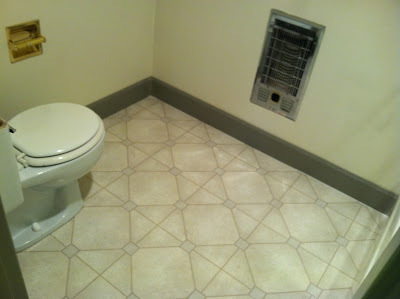 Just beyond the toilet here, we're going to put in a shower. 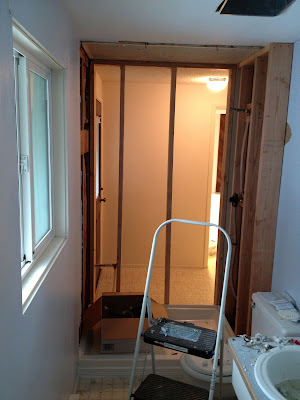 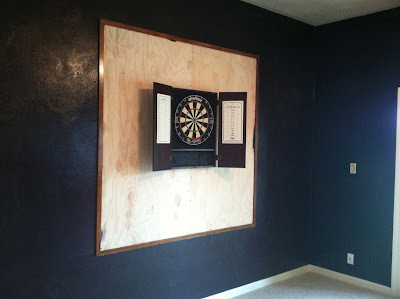 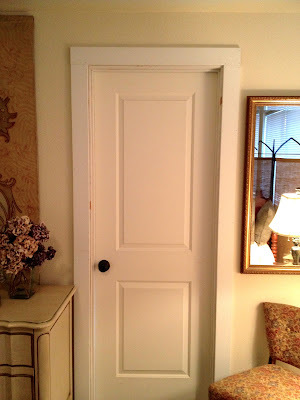 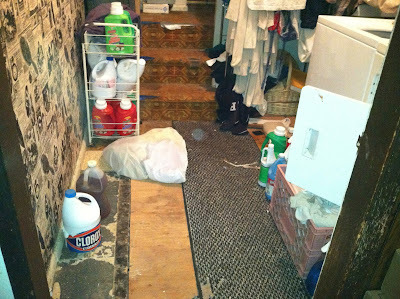 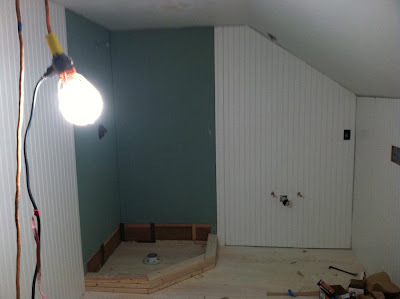 We captured a hall closet to do this project. 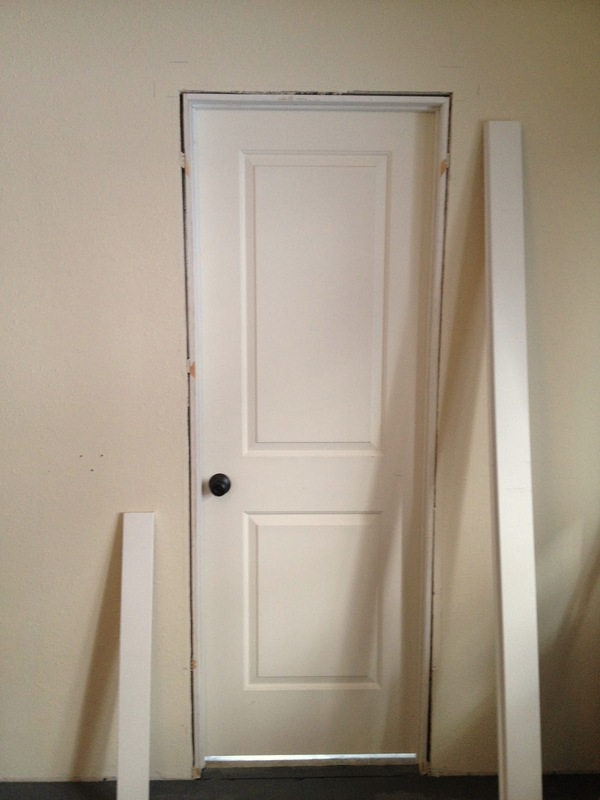 That's the entry just beyond the framing. 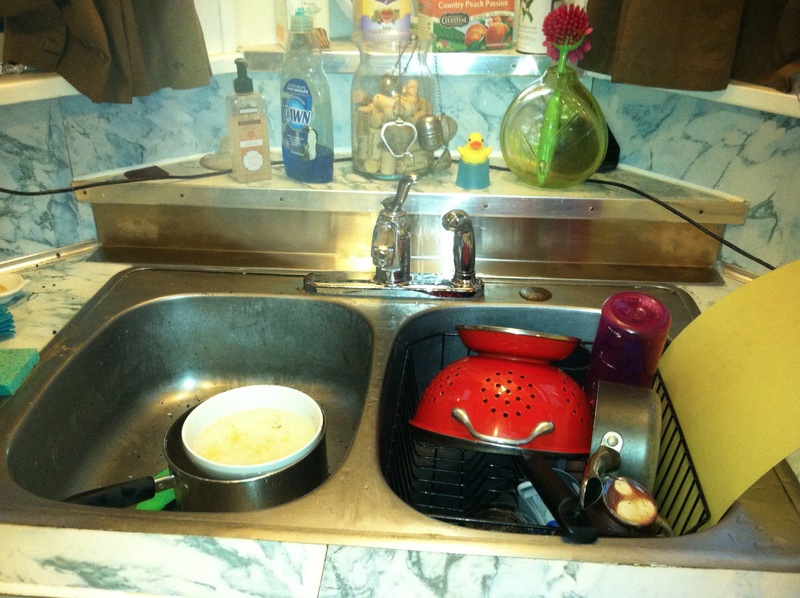 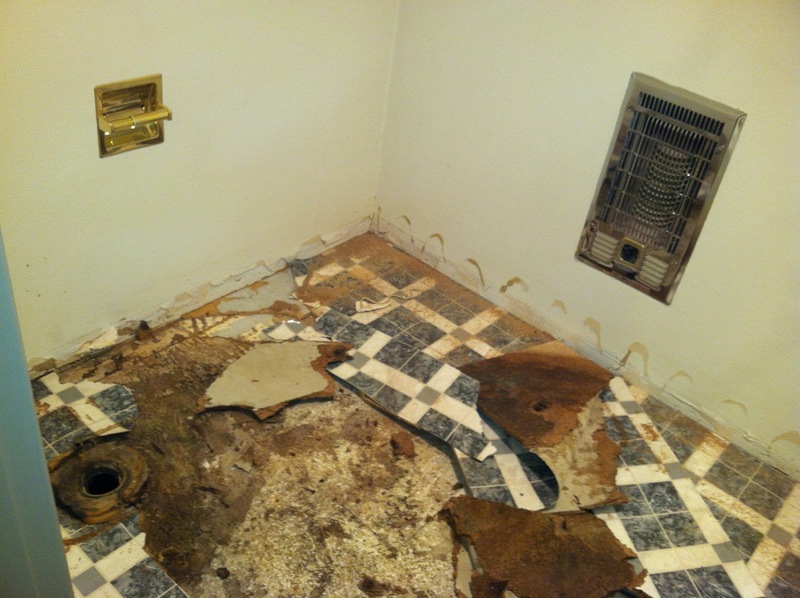 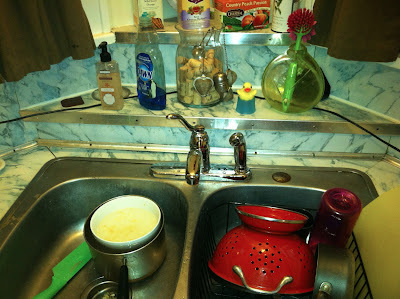 This was ready for the plumbing contractor to do his magic. 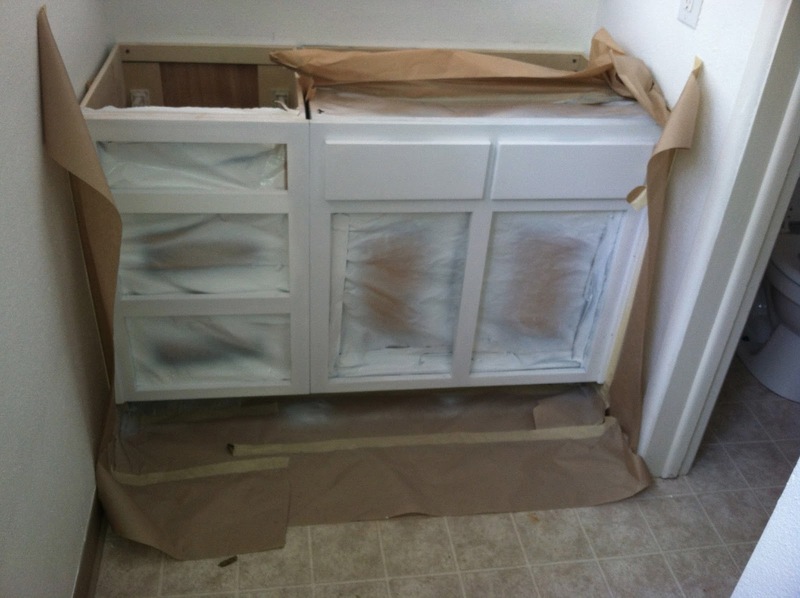 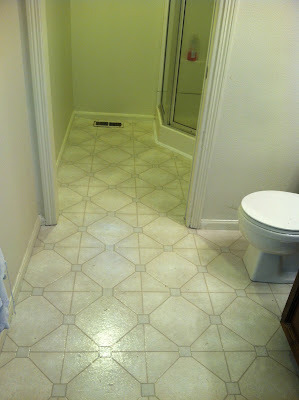 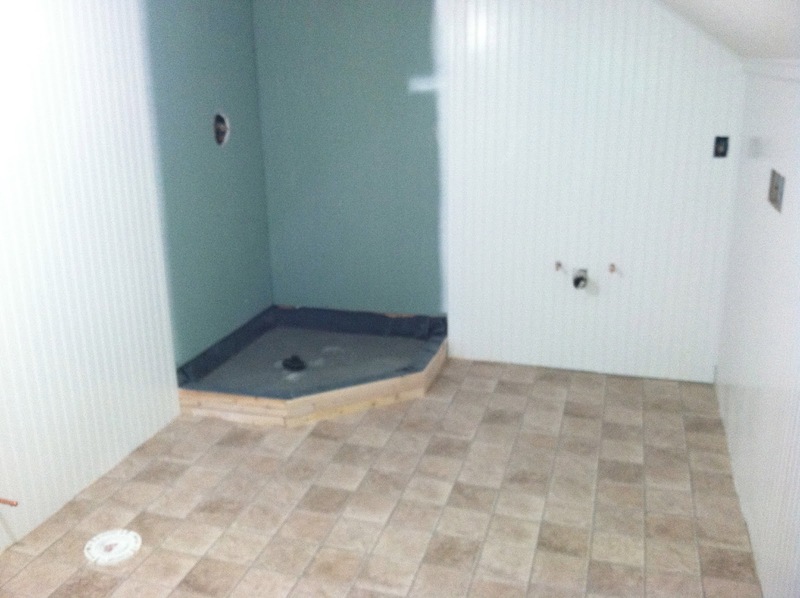 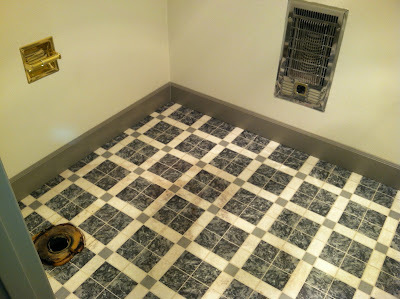 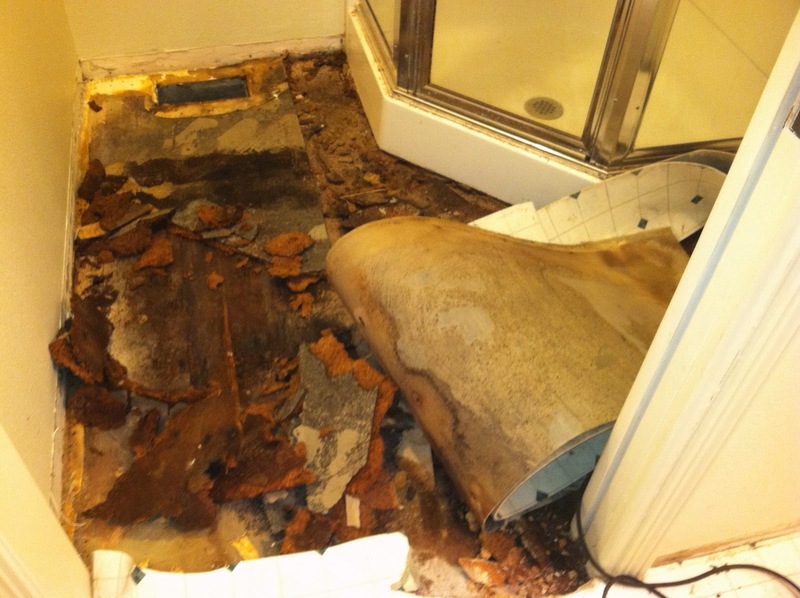 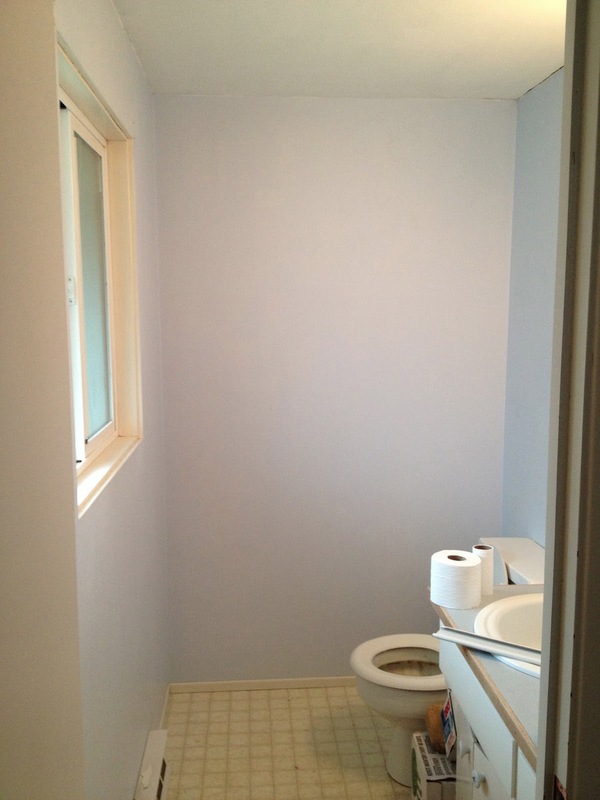 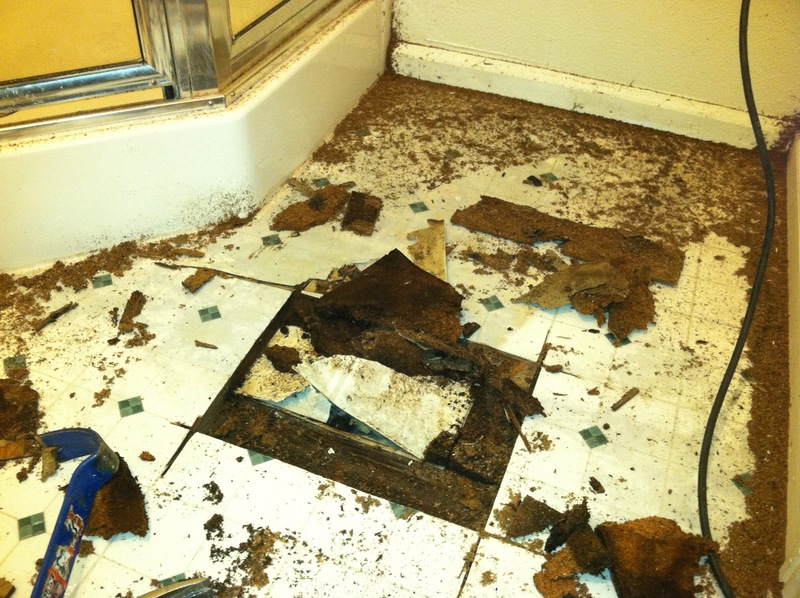 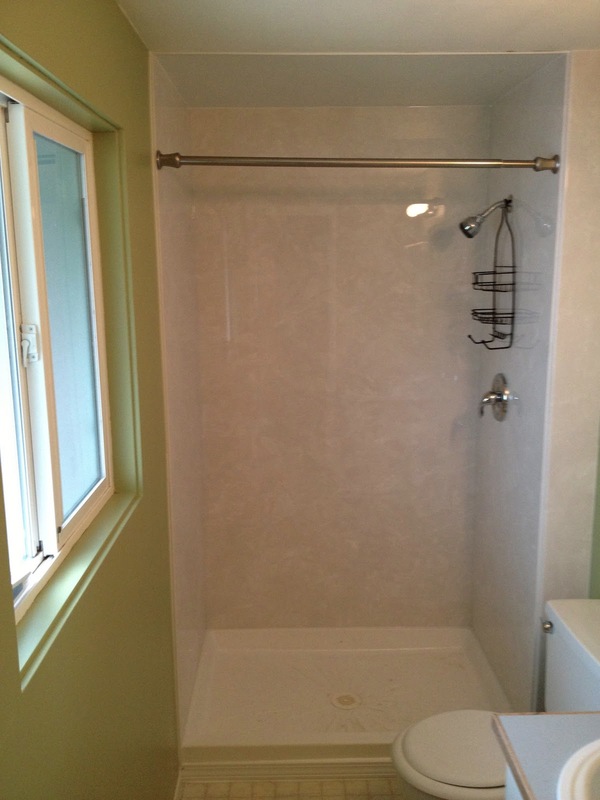 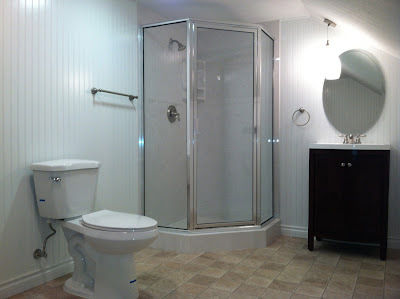 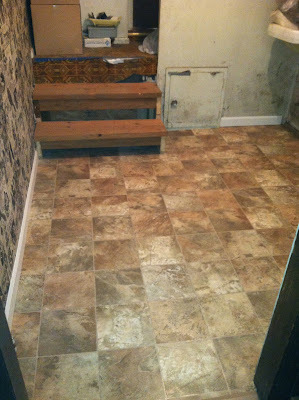 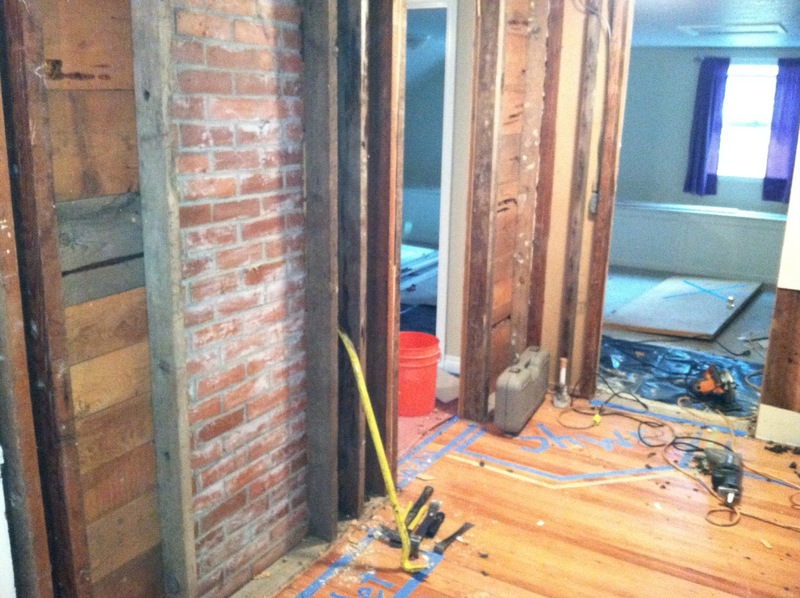 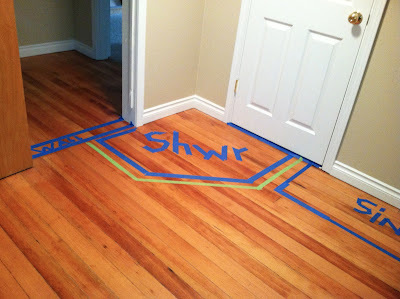 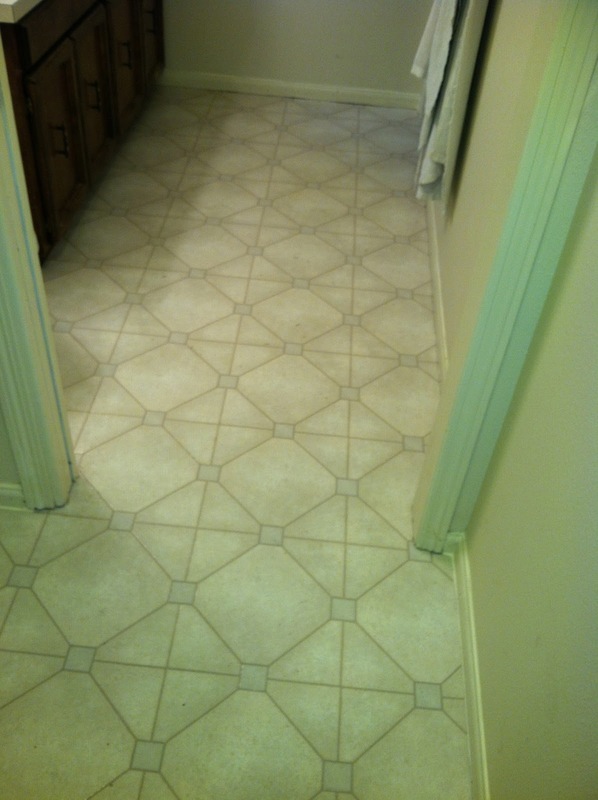 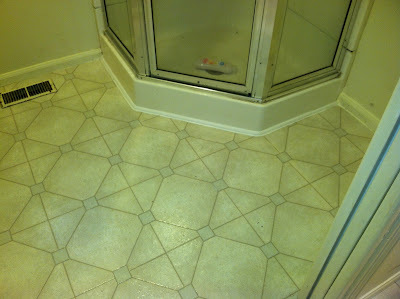 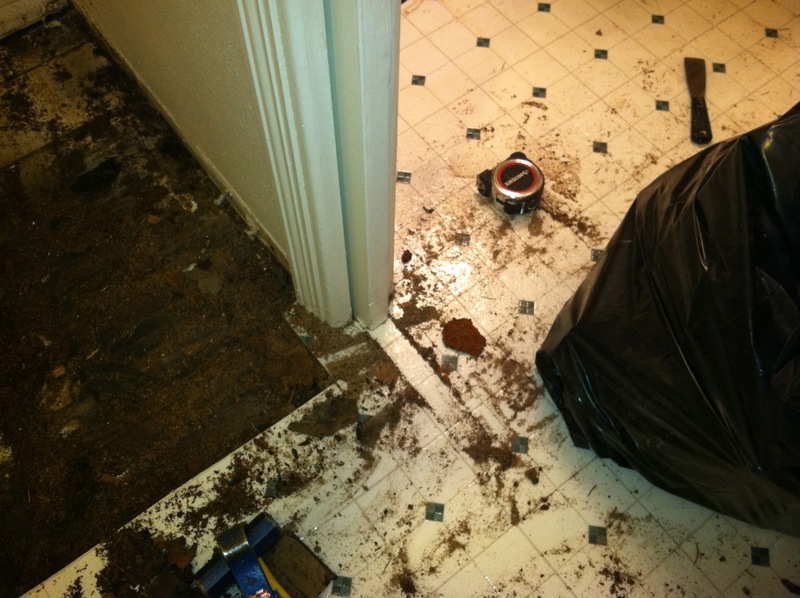 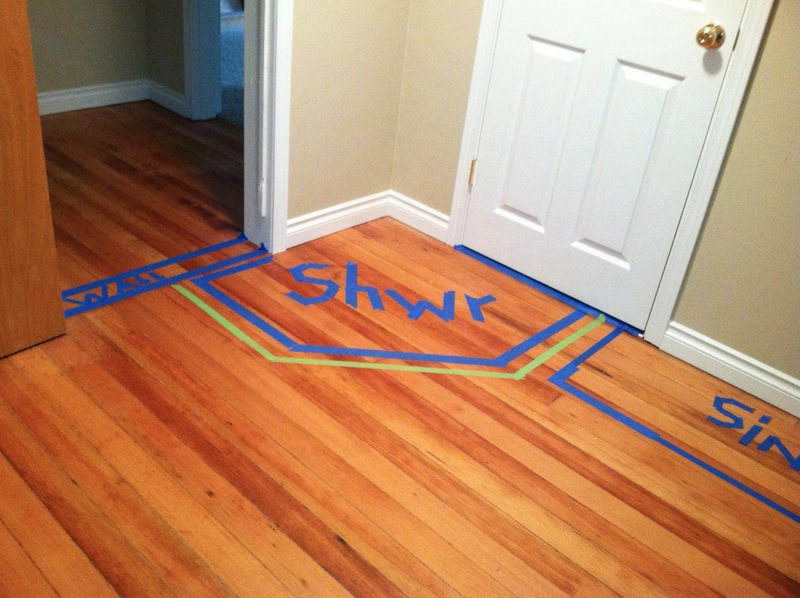 What a great improvement for this master bathroom! 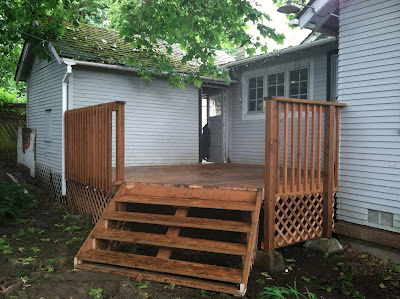 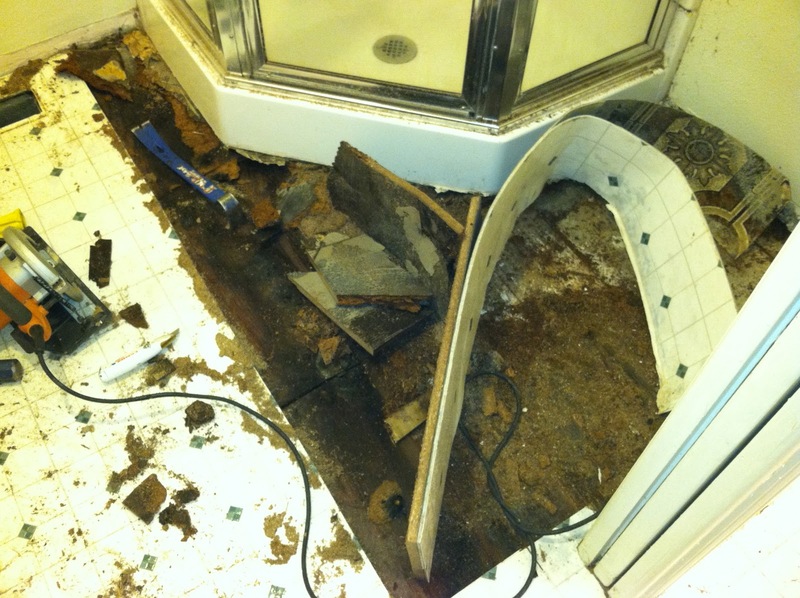 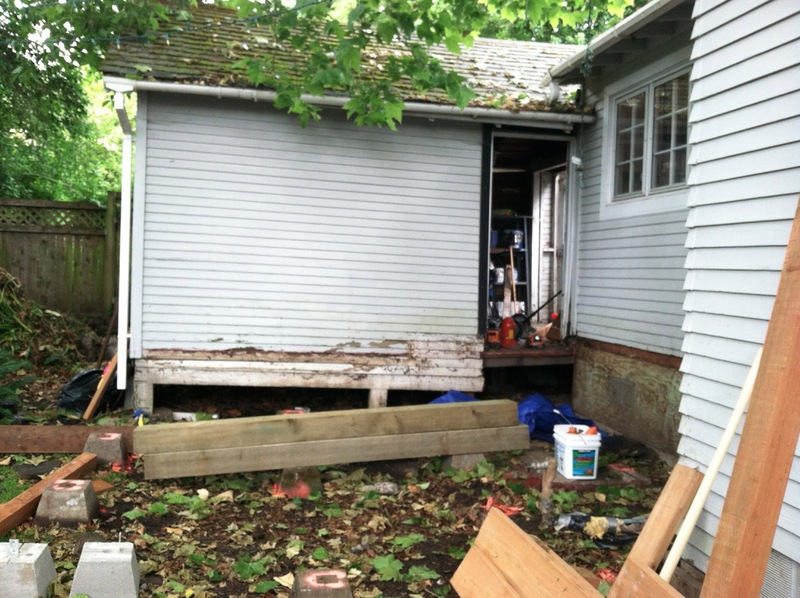 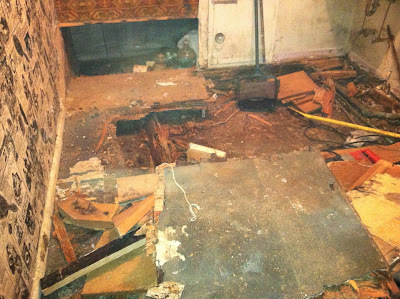 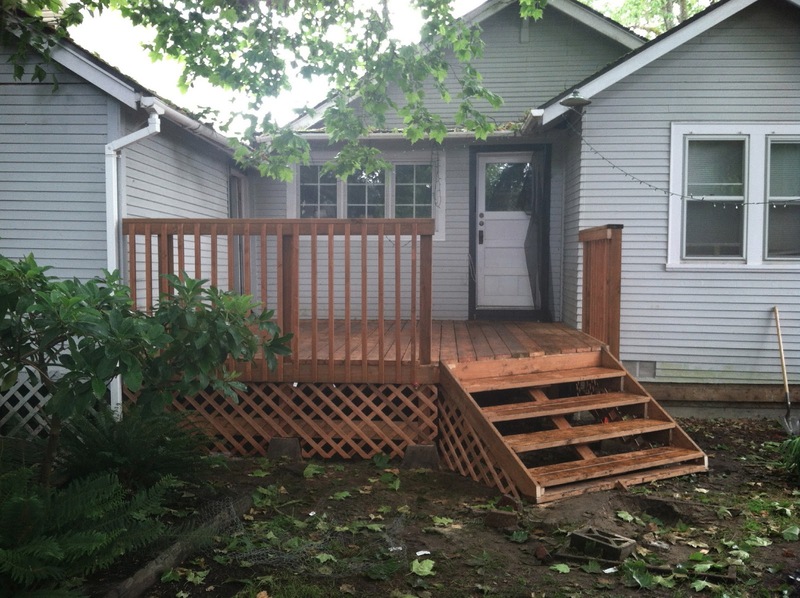 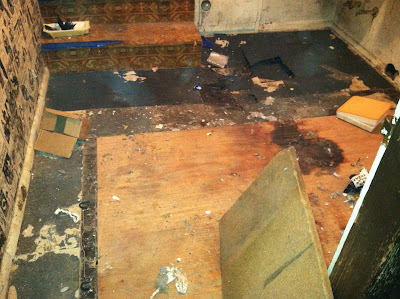 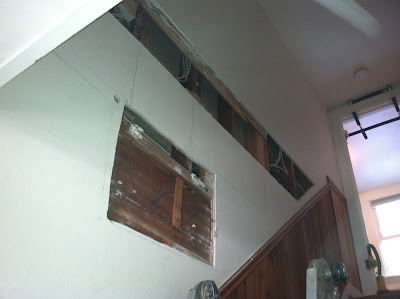 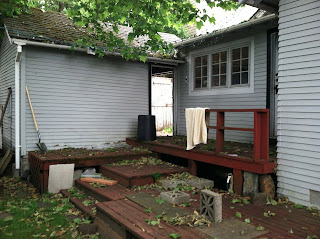 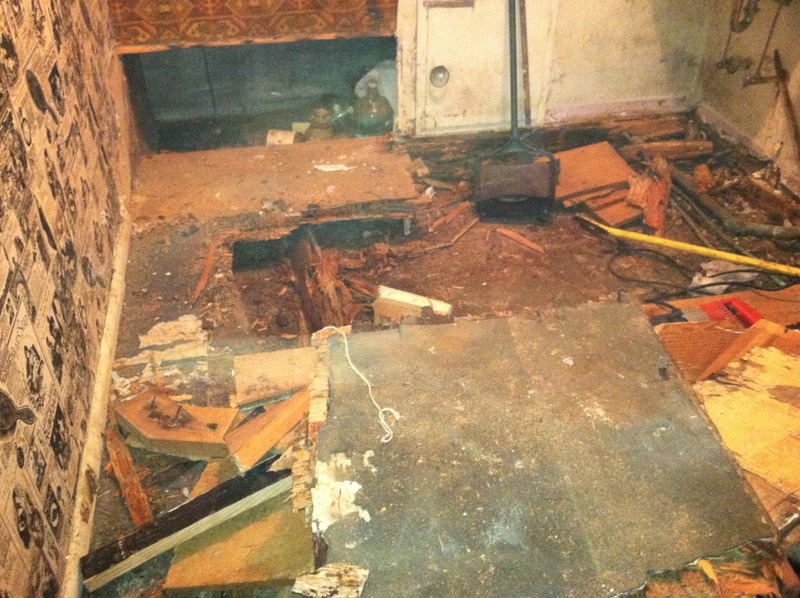 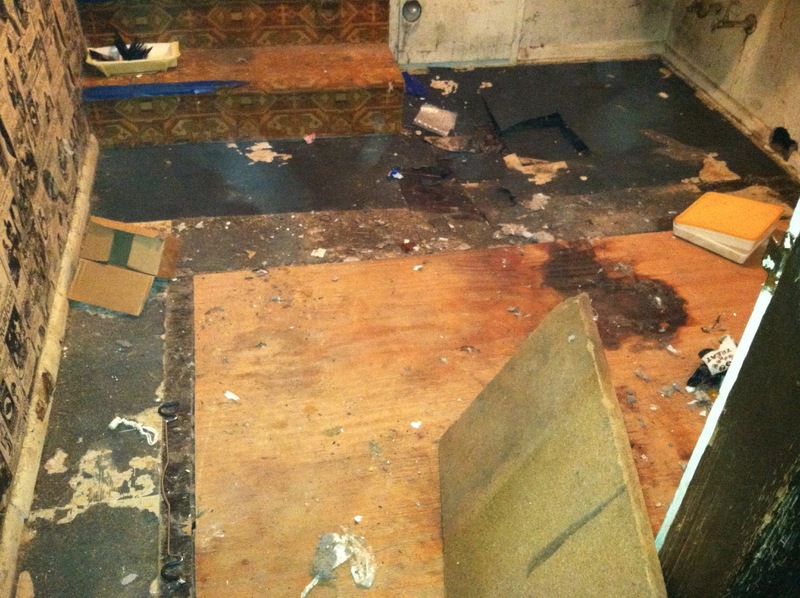 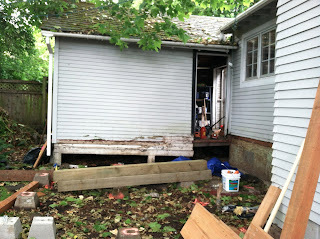 We've removed the gutter, prior to demo on the rotted wood. 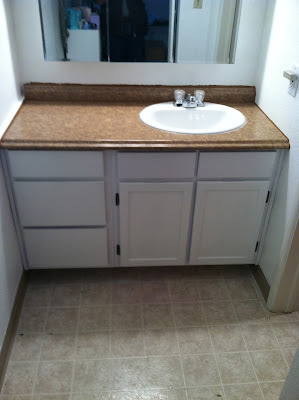 Consider It Done Construction custom milled the wood onsite, so it matched perfectly. 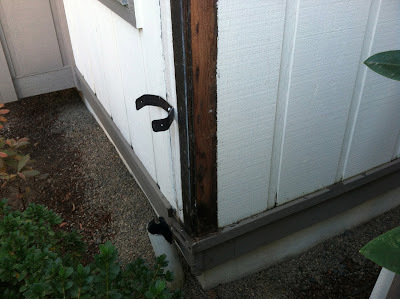 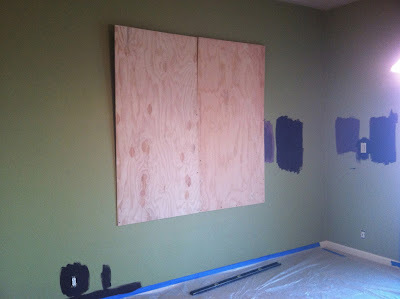 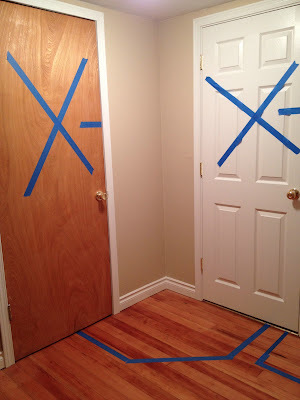 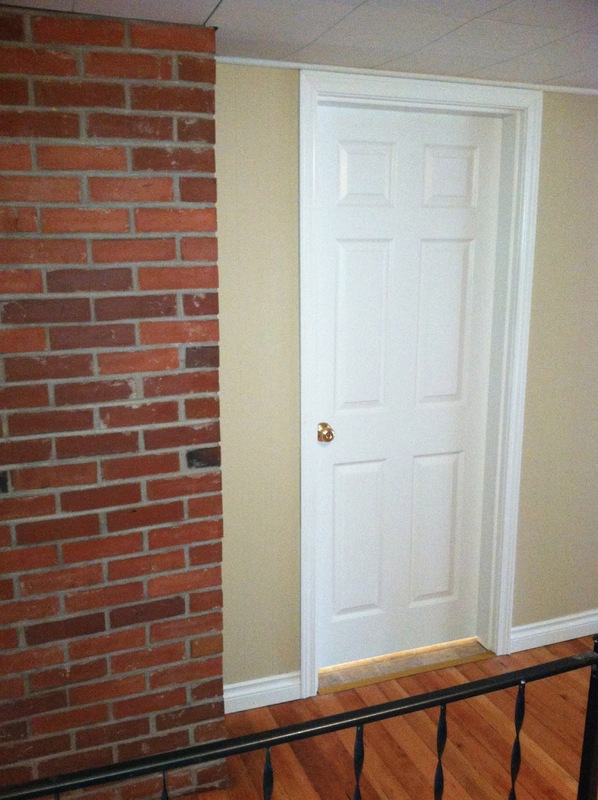 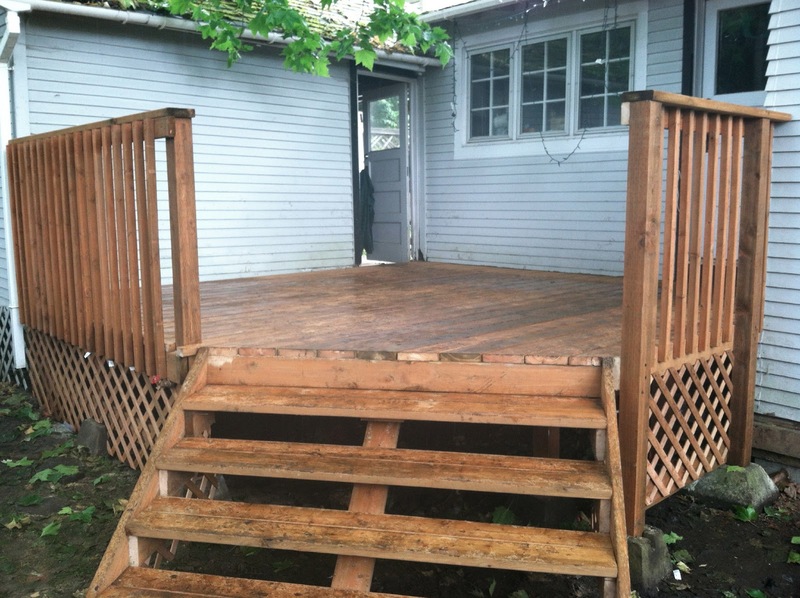 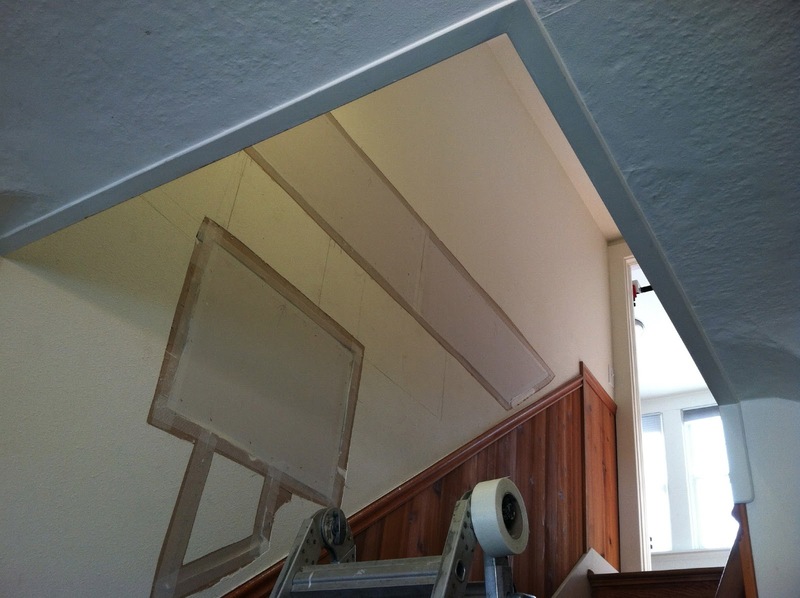 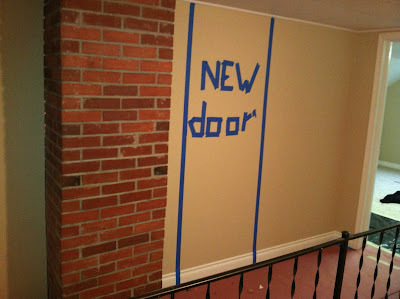 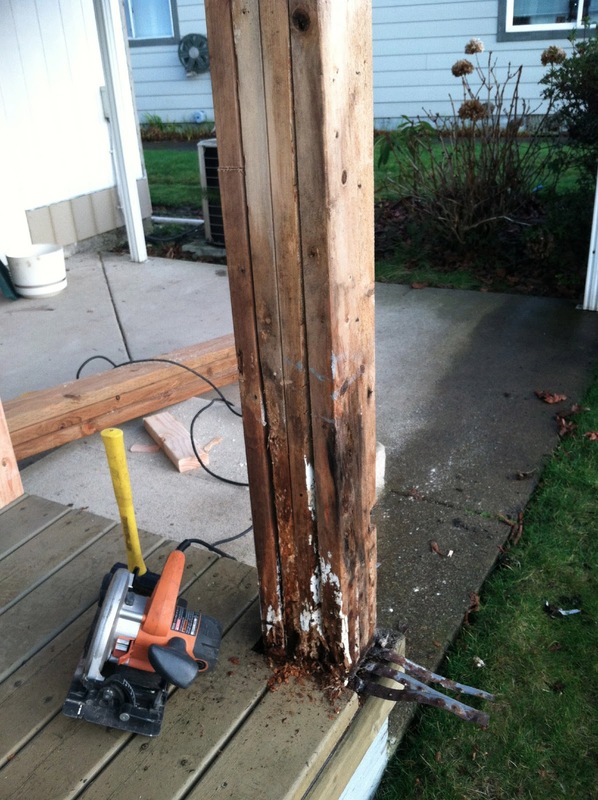 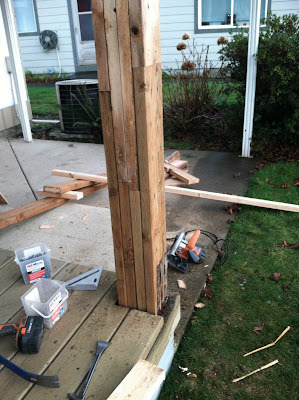 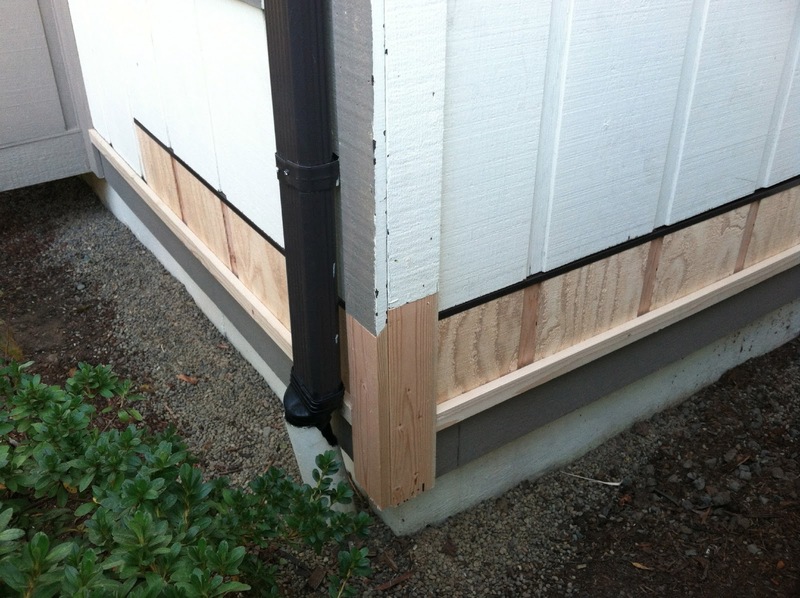 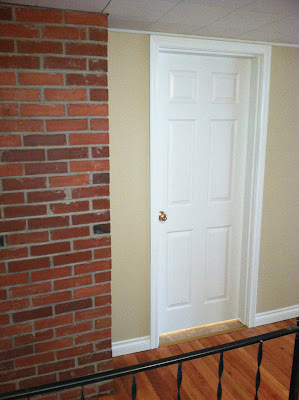 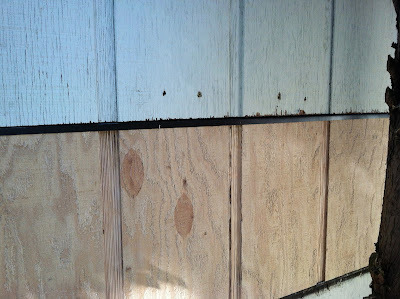 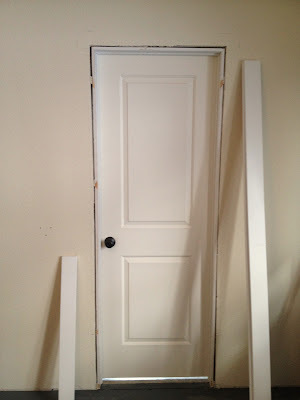 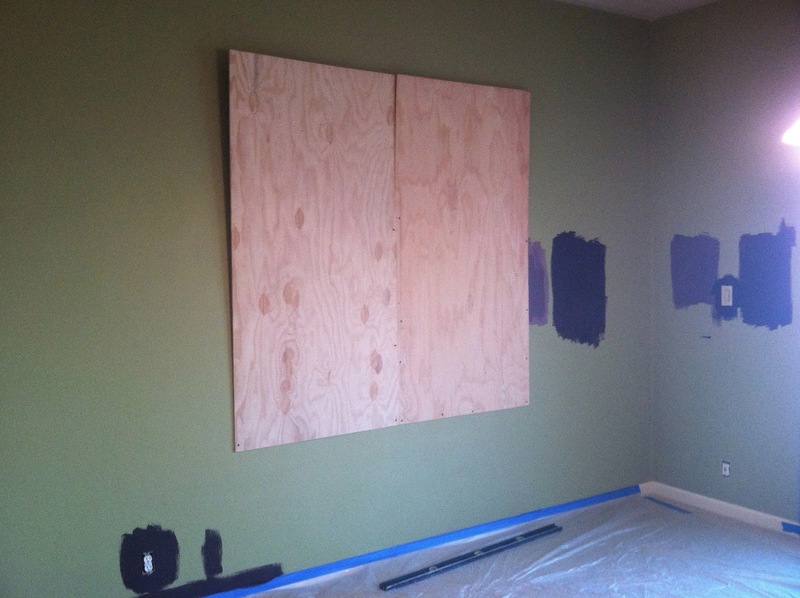 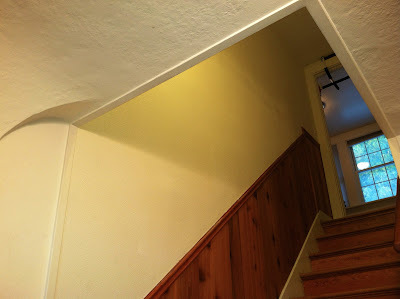 The flashing between the new and old wood prevents moisture from getting in there and creating an issue in the future. Once the customer paints this, it'll be perfect. 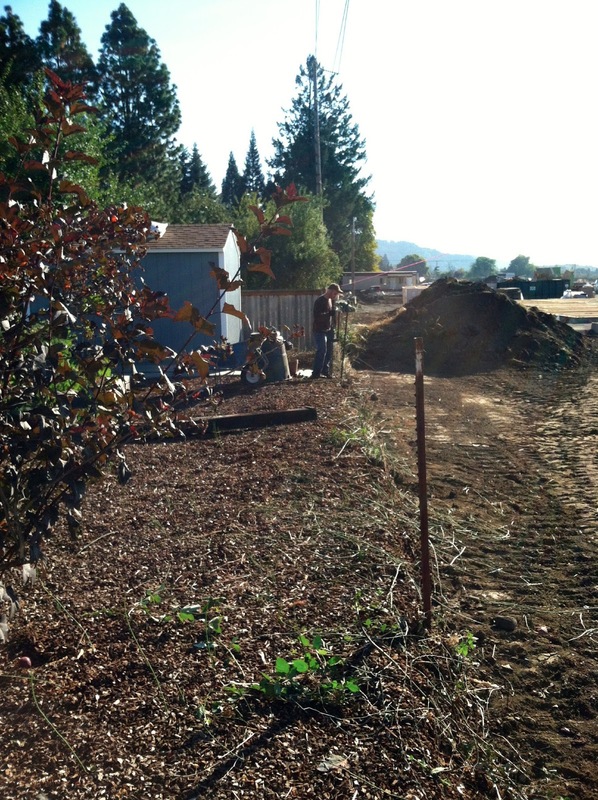 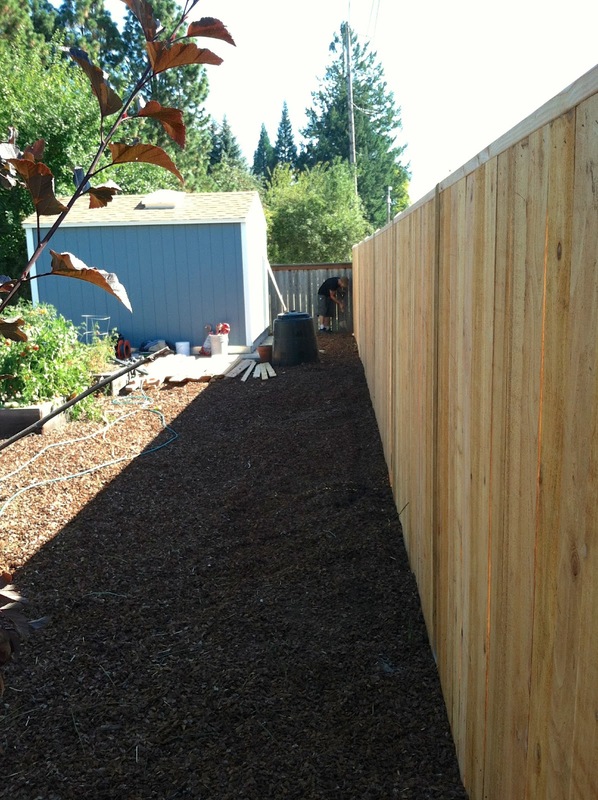 This is the fence line where the new fence will be built. Ta Da! 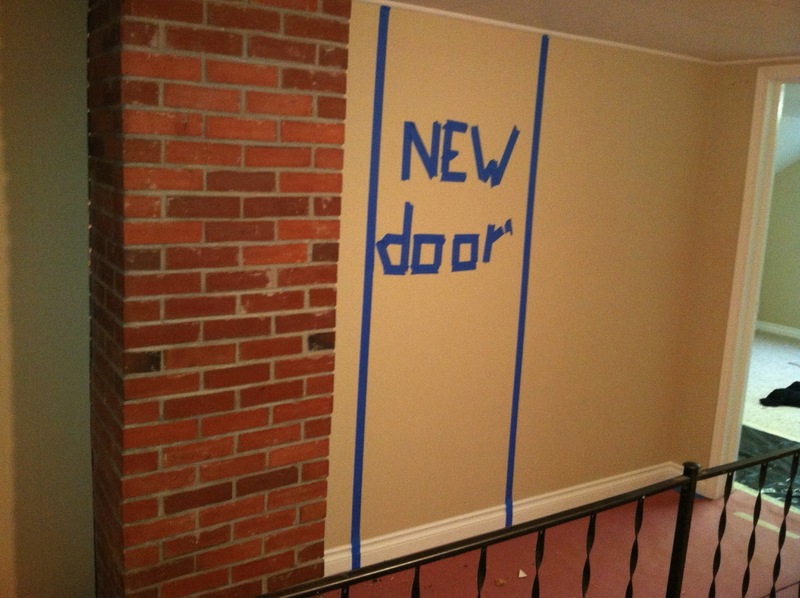 How's that for a home improvement? The backyard view before the fence. 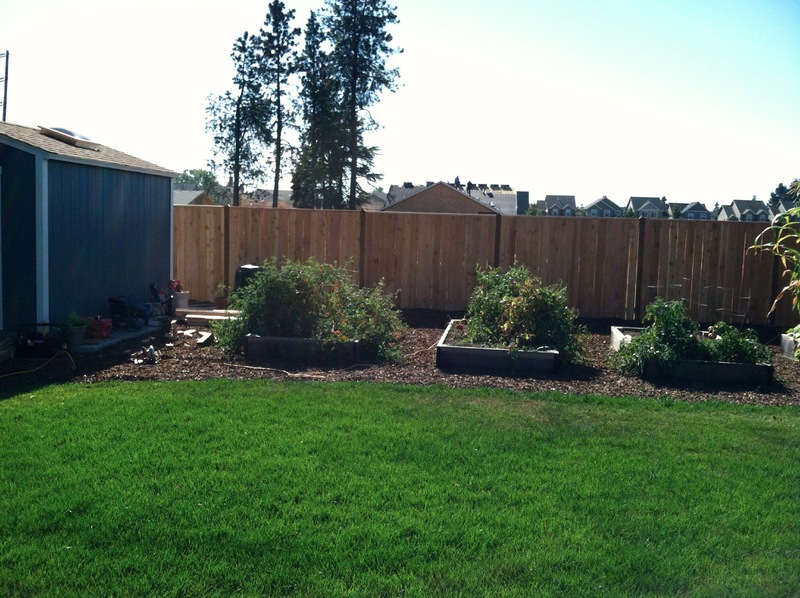 After new fencing. 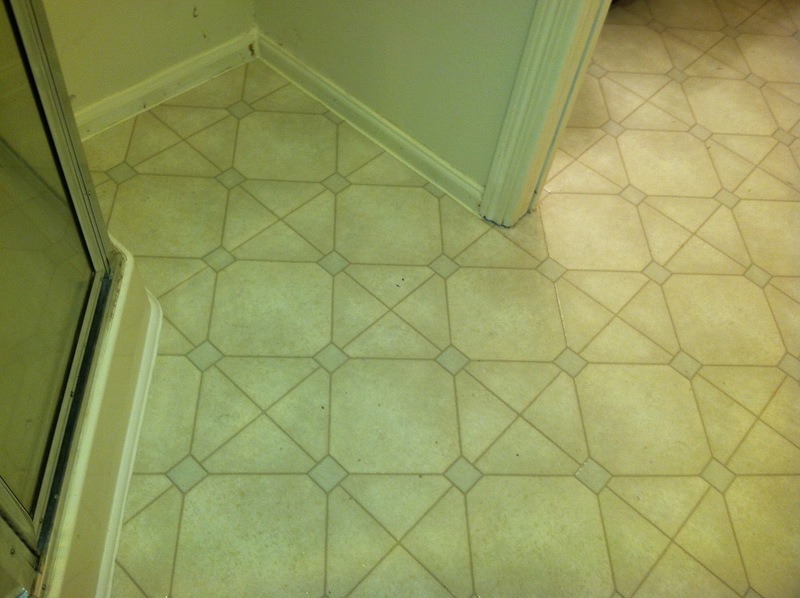 What a difference.